Whether its Christmas, Hannukah, Yule, Saturnalia, or just a simple celebration that the Winter Solstice means the days start getting longer, December is a time when we celebrate the old year and welcome in the new. It’s a time for reflection and merriment, friends and family. 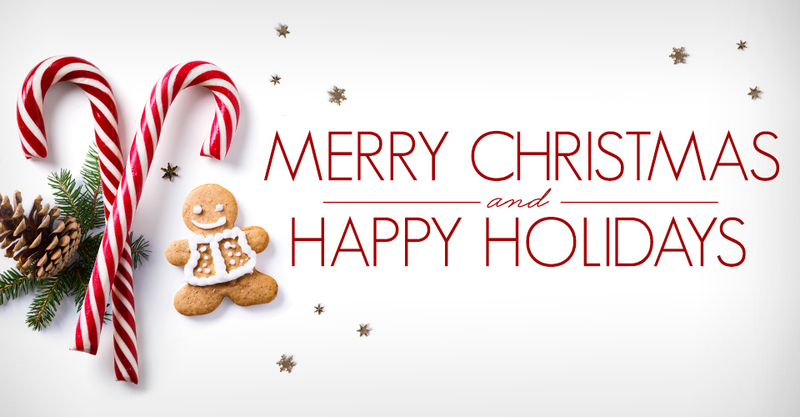 For all of us here at Forteza, it is a time to remember all of you, our family, and all you bring to our lives. May 2018 end happily and 2019 bring you joy! It’s hard to believe the new year is nearly upon us, but it’s time to start planning that post holiday, back to training regiment now. And what could be a more interesting way to get yourself up and moving than with the premier weapon of the American frontier — the fabled blade of Jim Bowie? 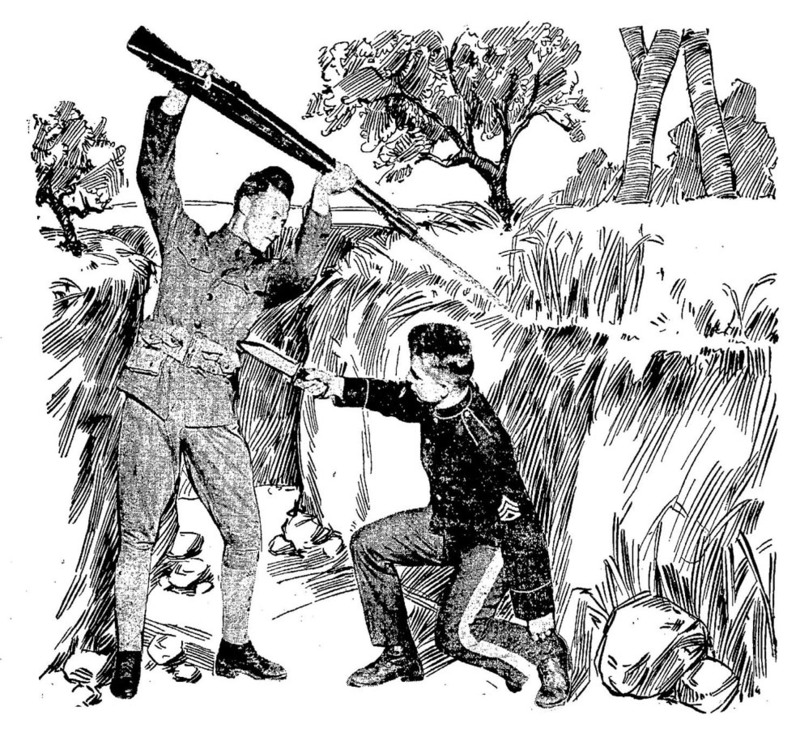 Two men engaged in a duel with Bowie knives. Line engraving, American, c1865. If you’ve never taken our Intro to Bowie Knife course, there are more than enough basics to get you started. 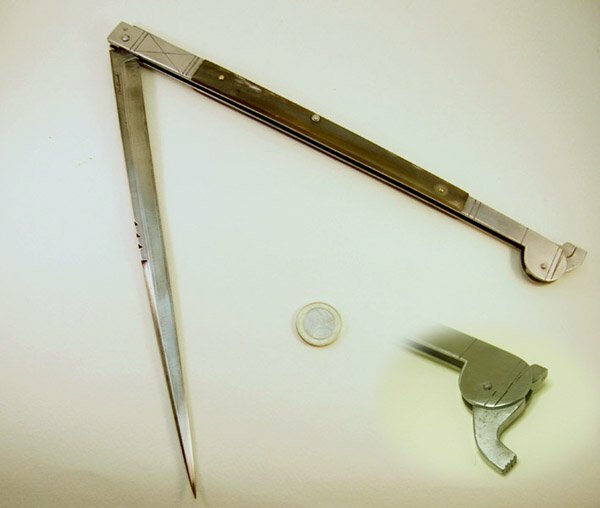 For those who have already done the Intro course, a good portion of this course focuses on the tactics of knife fighting: Analyzing your opponent, learning how to shut-down and control his actions, and using various techniques to stop an attacker using not only a similar weapon, but other, large knives and anyimprovised weapons, such as bats, crowbars etc. Although a modern fighting knife, the Bowie is a key piece of American martial heritage, and I will address how it was used in the early days of America. The myth of “Jim’s knife”: Did James Bowie really invent a new fighting weapon for his famed duels, or was it already a common fighting weapon? Bowie and Tomahawk: tools of survival on the American frontier. 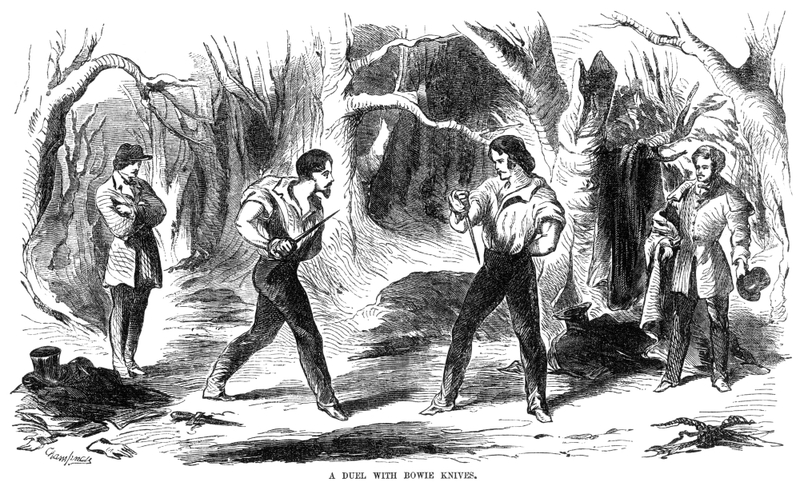 Knife Duels in Old New Orleans: Fought under the famed giant oak trees or on top of a moving train. 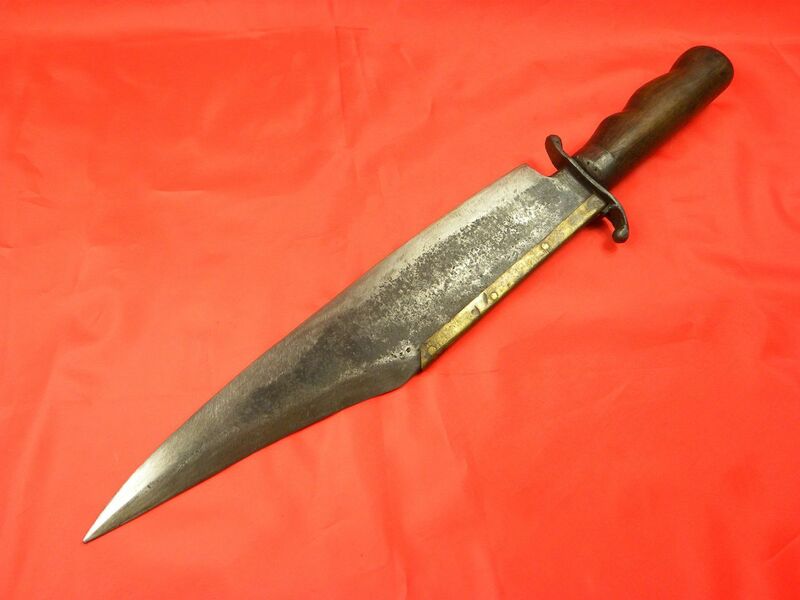 The Bowie Goes to War: Did you know the bowie knife became a fighting knife in WWI and WWII, and was taught as a weapon of last resort against bayonets? Now you do! Throughout the classes you will be learning about some of the historical people who made the blade famous. Part history less, part martial arts class, of course, there will be putting the Knife to work through focus sparring and full sparring! 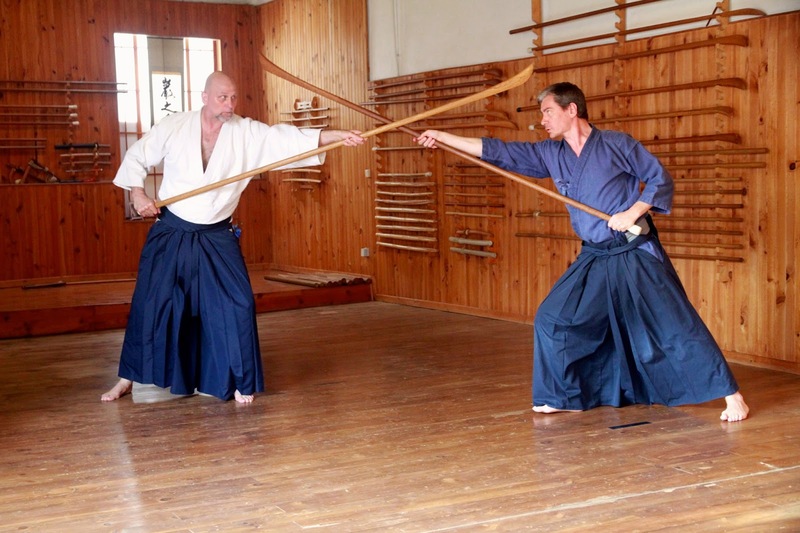 Thayne Alexander has been studying and a practitioner of the martial arts, weapons combat and defense, and the modern combative’s world for well over 28 years. Starting with Aikido at age 14, after graduating high school, he became interested in MMA and spent years learning a blend of Muay Thai and Jeet Kune Do and while he got thrown around a lot, he had the opportunity to learn from exchange students from Japan using various Koryu (“old school”) styles of jujutsu. 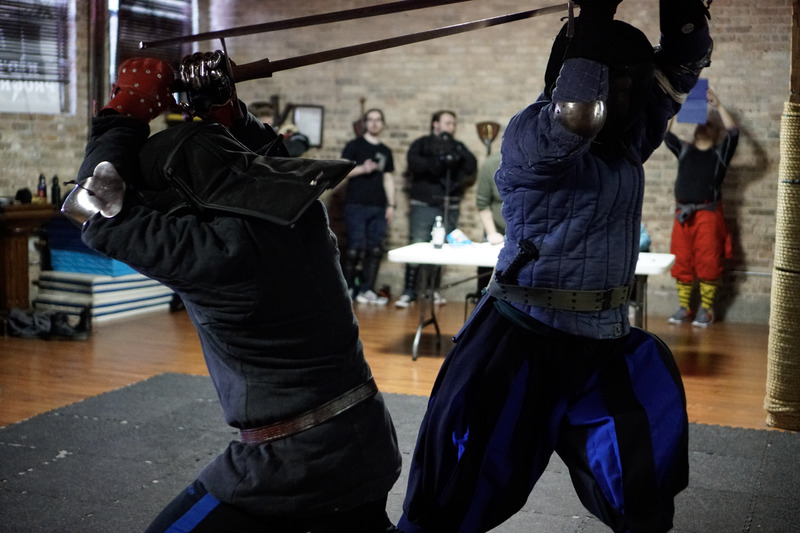 He found Western arts in 1999, when he began the study of Armizare, and is still active today as a senior Scholar and Instructor of the Chicago and Rocky Mountain Swordplay Guilds. 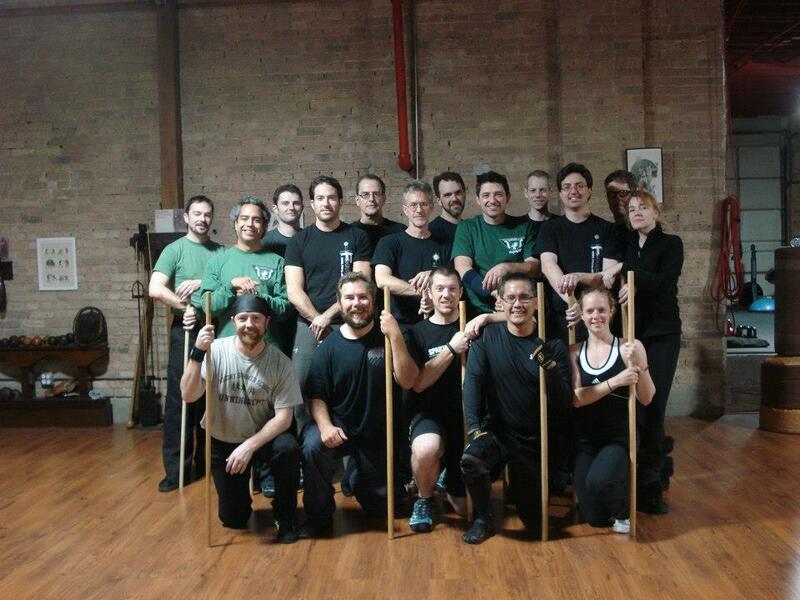 In 2005 Thayne started Martial Blade Concepts/ Counter Blade Concepts training along with Kali Eskrima Silat and became a Full Instructor in the MBC system under the founder Michael Janich in 2013. Around the same time of starting MBC. 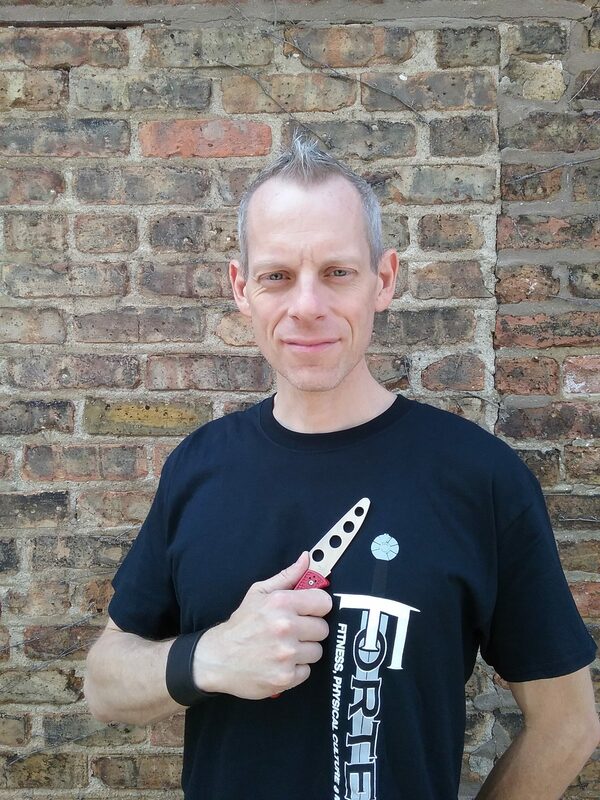 Thayne’s love for the old American melee weapon styles got him involved with Bowie knife and Tomahawk weapons and has been teaching the big knife in on-going classes and a few seminars since 2014. Forteza’s Cavaliers Program mentioned in Chicago Parent! You can find out more about our Cavaliers: Youth Swordplay classes and how your son or daughter can be come part of the fun today!